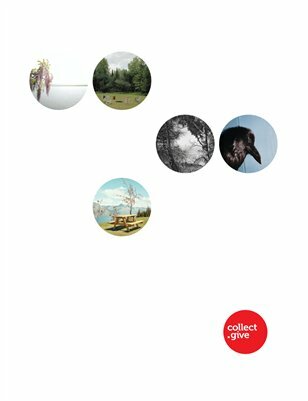 Founded in December 2009, collect.give is a charity-centered online photography gallery, selling limited edition photographs, while pledging 100% of the proceeds to charity. Participating artists pick a charity to support and work directly with collectors during the purchasing and shipping process. To date, we've raised over $30,000 for 52 unique organizations. by collect.give | Great Photos, Greater Good.